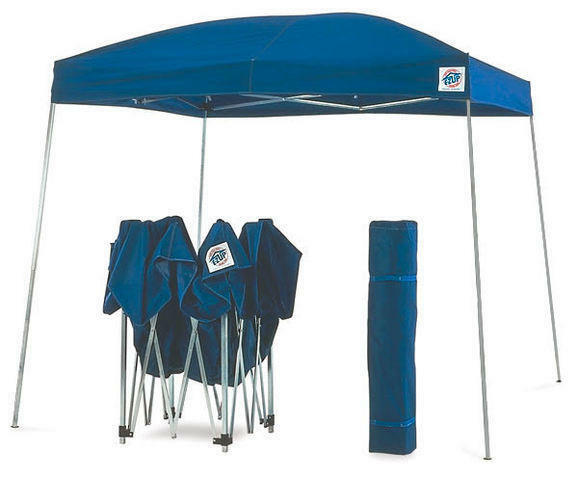 This easy setup tent offers great shelter whether you are throwing a backyard party, corporate event, fall festival, spring festival, wedding, and more. The tent covers a 144 Sq Ft area and has an open design so that you can look in all directions. Please note that we only allow tent rentals with an inflatable moonwalk, waterslide and/or slip n slide rental. Call the number to the top right of the page for pickup options if you're not going to rent an inflatable.